As usual I am pressed for time writing this and therefore it will be brief. I have been extremely distracted over this past month. I travelled to Victoria, BC for a week and in order to do that I had to do a ton of cleaning and yardwork and other preparations before I left, as well as catching up on other cleaning, yardwork, etc. upon my return. 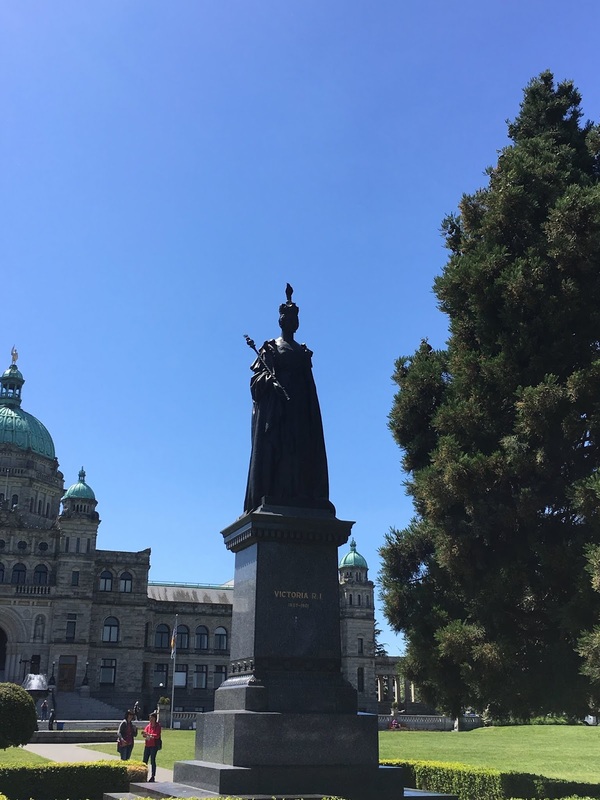 Victoria is great, by the way. My first time visiting was last summer and I anticipate that I will be going there many more times in the coming years. I'm in the process of building myself proper garden and flower beds. I decided I dared to plant a rose. We'll see if it lives. We'll see if anything I planted lives. I've got nine spots for sunflowers in the front yard and I hope at least half of them make it. 38790m cumulative since the beginning of the year. Yay me!